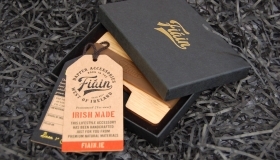 FIÁIN (pronounced: ‘Fee-awn’) has fast become a well known & loved brand name in Ireland ever since they opened their e-commerce doors in 2017. 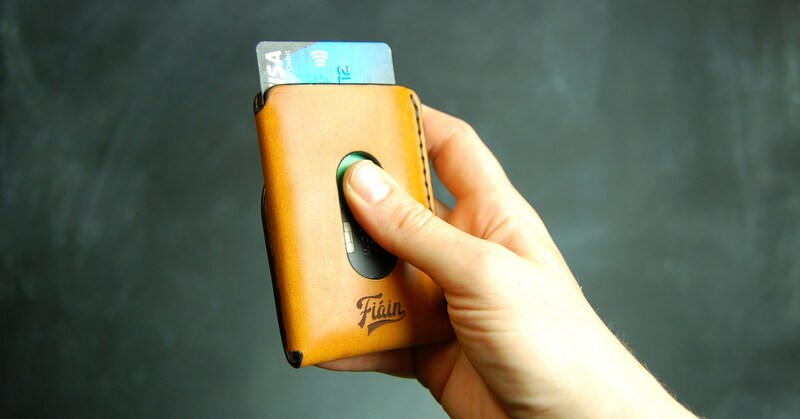 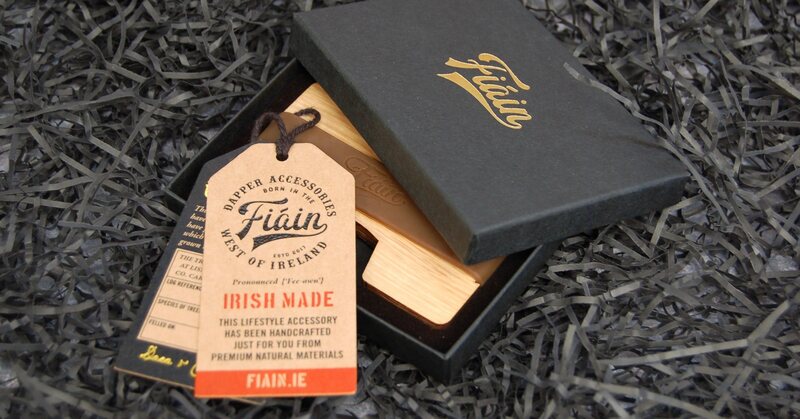 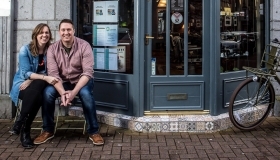 Although a young company, FIÁIN has quickly grown a following. 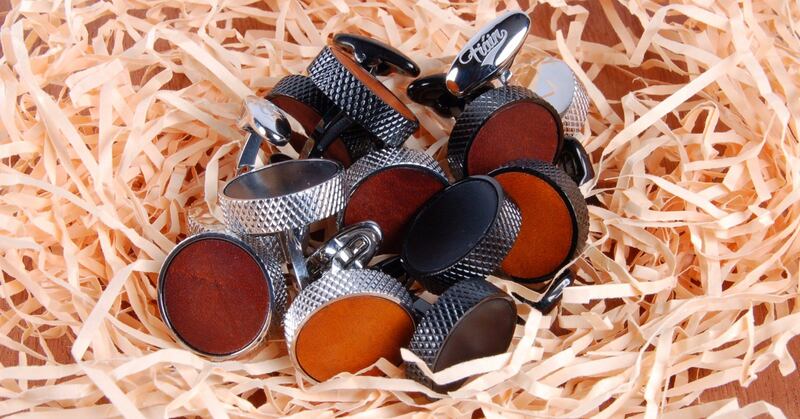 Creating their very own line-up of lifestyle accessories for men, unique products you just won’t find anywhere else. 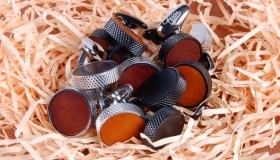 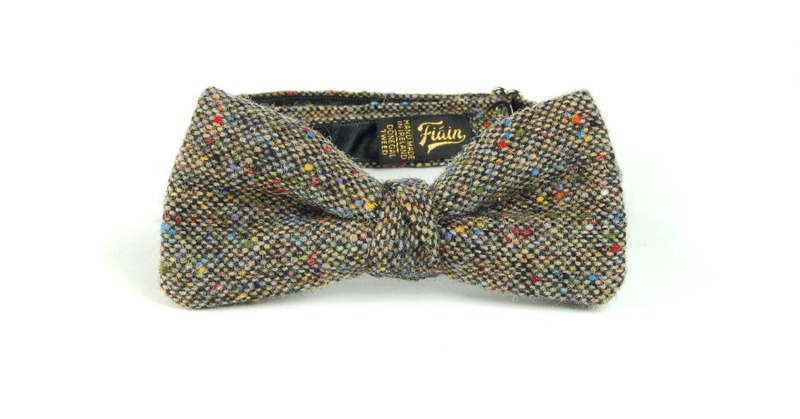 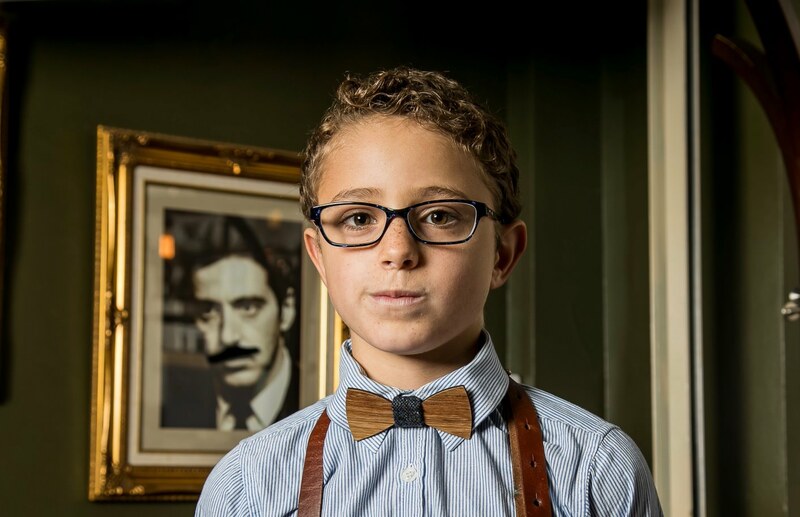 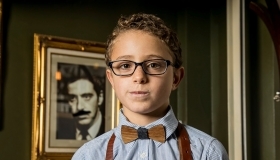 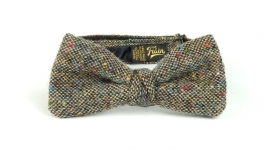 They’ve filled a much needed gap in the market producing a vintage collection of ‘Every Day Carry’ items such as Italian leather wallets & keychains, as well as a more sophisticated collection of stunning cufflinks, bow ties & pocket squares. 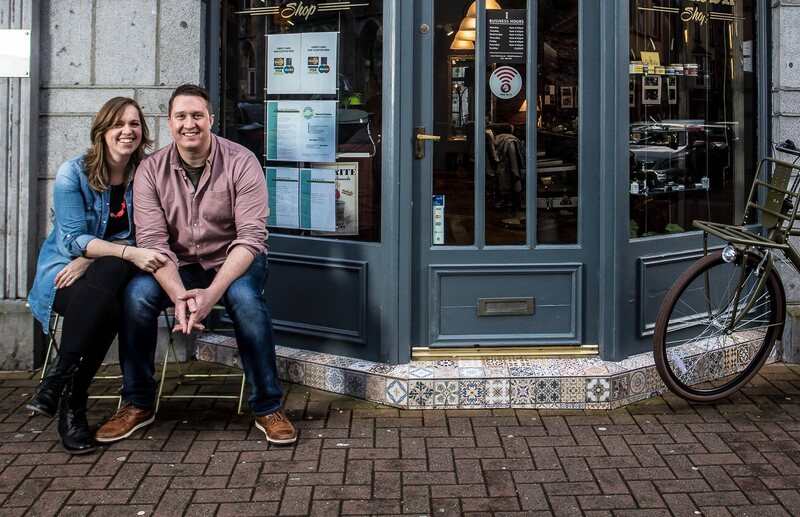 Dara & Caitriona are a husband & wife team passionate about good design and craftsmanship. 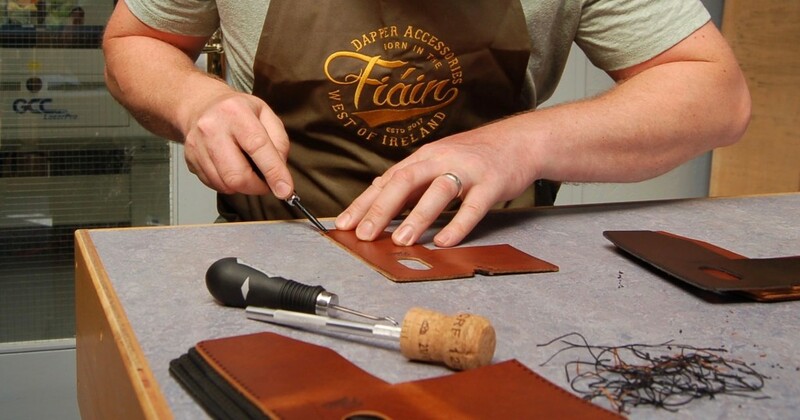 They use traditional as well as modern technology to make their dapper collections, with a clear focus of always using premium natural materials to give it that extra special Irish twist.